The rapidly growing number of people moving into cities all over the world also present a challenge of unprecedented size. It is crucial to find ways to make urbanisation a source for wealth, health and sustainability – which is shared. 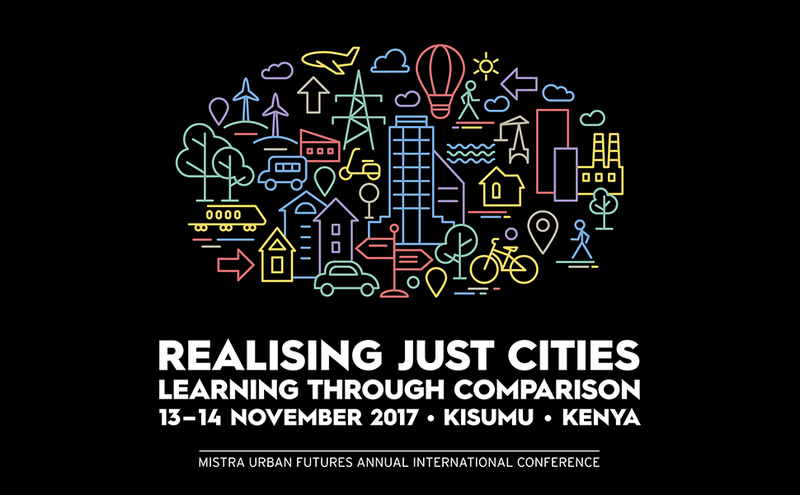 Mistra Urban Futures arranges yearly a conference about Realising Just Cities. This year’s conference focuses on learning through comparison. The main conference days open to all delegates are the 13th–14th of November, ending after lunch on the 14th. The internal conference, only available for participants involved in Mistra Urban Futures', begins after lunch on the 14th and ends on the 15th. Caroline Wanjiku Kihato, Visiting Researcher at the School of Architecture and Planning at the University of the Witwatersrand, Johannesburg, and a Global Scholar at the Woodrow Wilson Center for International Scholars, Washington DC. Member of Mistra Urban Futures Board. Edgar Pieterse, South African Research Chair in Urban Policy & Director of African Centre for Cities, ACC.